The stock recovered 2% from intra-day low of Rs 312 on the BSE. Shares of Bharti Infratel were trading firm, up 1 per cent, at Rs 318 in intra-day trade on the BSE after nearly one per cent of the total equity of the company changed hands via block deals. 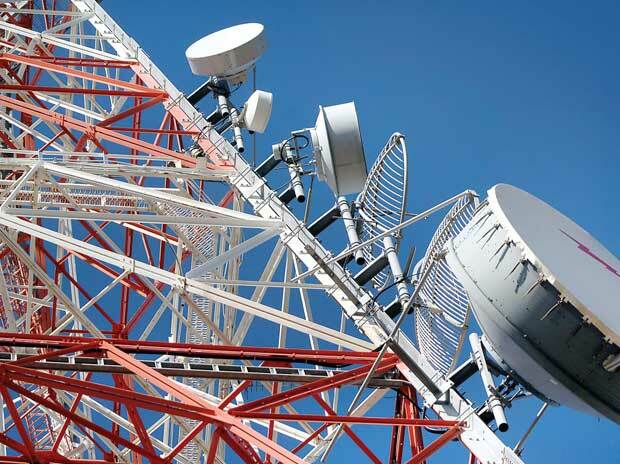 The stock telecom tower company recovered 2 per cent from its intra-day low of Rs 312 on the BSE. In comparison, the benchmark S&P BSE Sensex was up marginally by 0.04 per cent at 38,041 points. Around 16 million equity shares representing 0.86 per cent of the total equity of Bharti Infratel changed hands through block deals, BSE data shows. The name of the buyers and sellers were not ascertained immediately. Last week, Bharti Airtel, the telecom services provider, said it will shed its stake in the Bharti Infratel from 50.33 per cent to 18.33 per cent. Bharti Airtel, the holding company/ the promoter of Bharti Infratel vide its letter dated December 20, 2018, had intimated the stock exchanges that in order to explore a potential monetization of stake in Bharti Infratel in the future has, subject to the approval of shareholders, approved sale / transfer of up to around 591.87 million equity shares (32 per cent) of Bharti Infratel owned by Airtel, to its wholly owned subsidiary, Nettle Infrastructure Investments. The proposed date for the acquisition will be on or after March 18, 2019. The rationale for the proposed transfer is an evaluation of monetisation opportunities in future, Bharti Infratel said in a regulatory filing. So far in March, the stock of Bharti Infratel has risen 8 per cent, as compared to 6 per cent hike in the benchmark S&P BSE Sensex. Bharti Airtel was down 1 per cent at Rs 334, fell 3 per cent from its intra-day high of Rs 343 today. The stock has thus grown 5 per cent in the current month.